My name is Dave and I have been making parts for the 300ZX cars for a long time. And now I've started to make some accessories for the Silvias as well. 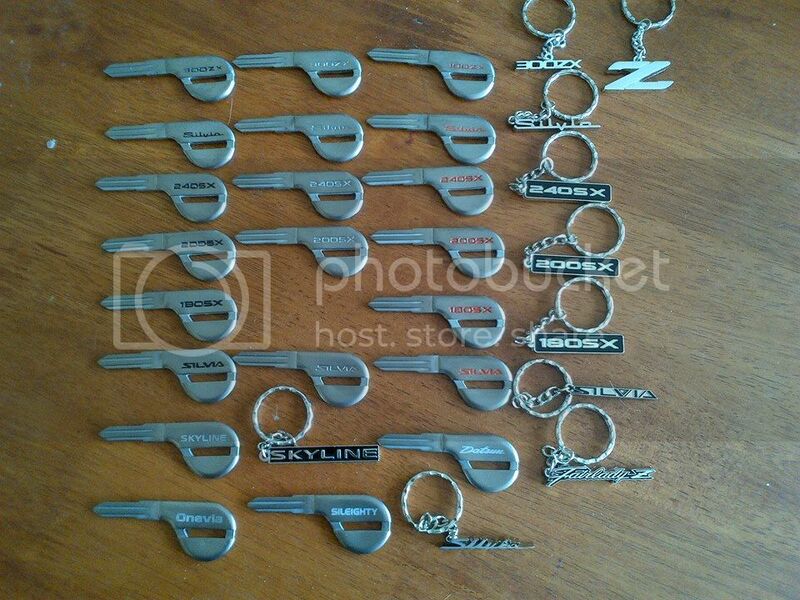 Most 300ZX owners knows about the 300ZX titanium replica keys that I made. And I've added the S13 and S14 logos to them. The special price for NICO is $29.99 shipped for one key or $56 shipped for 2 keys. If you would like to order a keychain it is $8.99 extra per key chain. The key blanks comes in plain, black and red logos. But you can also add your own custom color to the plain ones, any car model paint would do the job. These are made with the same titanium grade that was used for the OEM Nissan 300ZX keys . You can cut the keys at any hardware store or locksmith that has a key copying machine. Just check with them first if they are willing to do it for you since they are titanium so they are a little bit harder then any brass or aluminum key. I am located on the Caribbean island of Aruba which is why the shipping take longer than usual. I accept payments with paypal. Any chance you can get them in the 240SX logo/font? 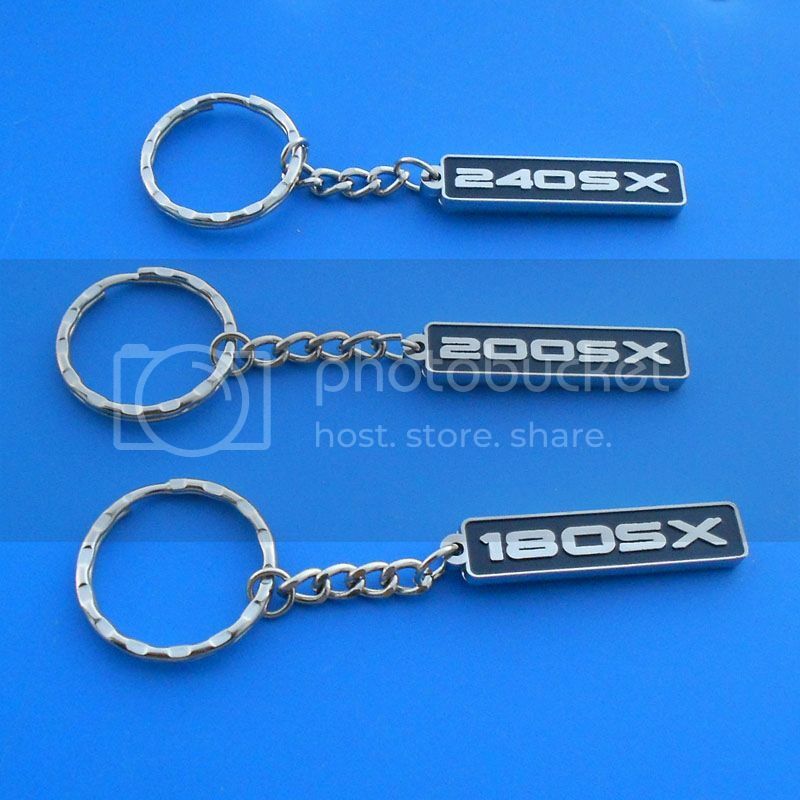 But at the same time I will also make the rare and discontinued 180SX keys, but in full titanium. If you can make the 180sx key with a "240sx" on it, I will 100% buy it (and I'm sure I'm not the only one). I've been looking for a nice key for my 240sx for a while, there are no options lol. Our Q45 has a super nice key like this, and I've been waiting for a cool key to pop up. 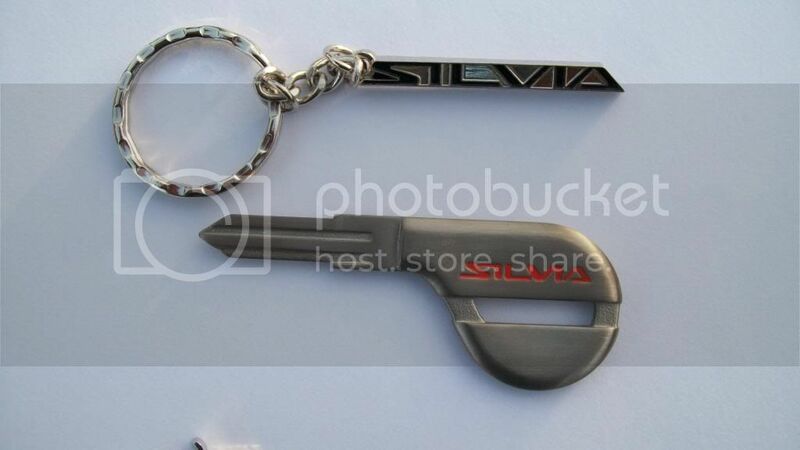 I would most definitely buy one if you make those round 180sx/Silvia keys in titanium. I sent a PM a few days ago, but no response. Someone photoshopped a 240SX logo on the keys. 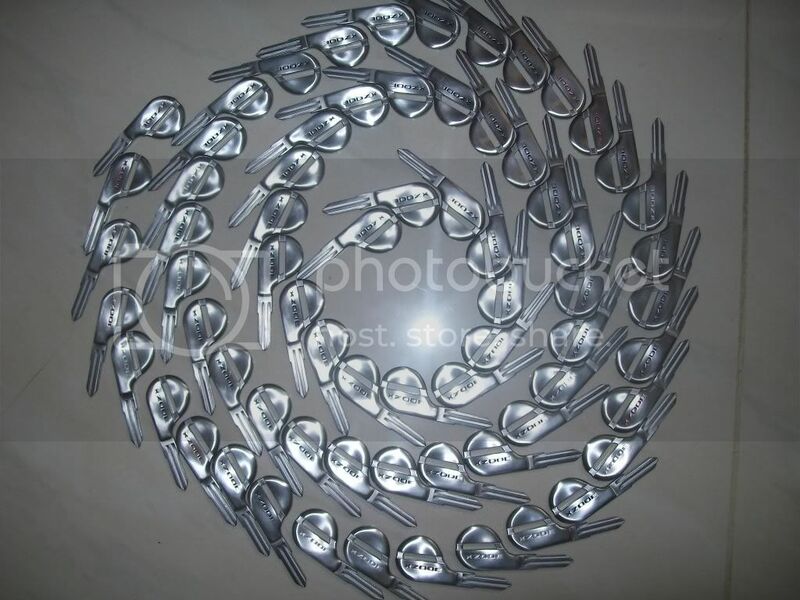 But I'll also make the OEM round ones. Bump for a great product!! 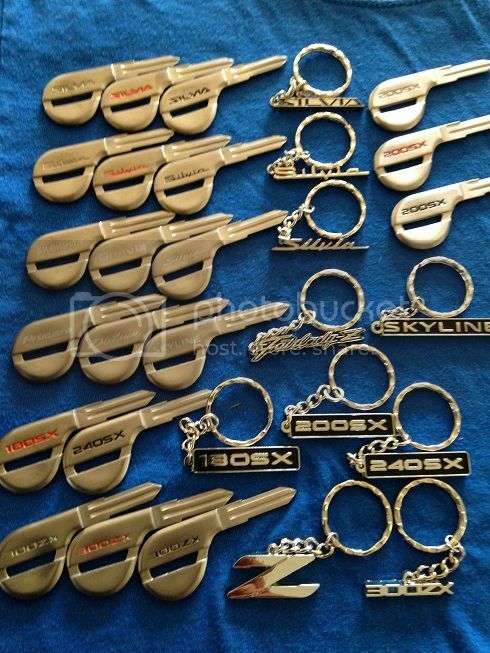 New 180SX, 200SX and 240SX key chains in stock. You guys do a lot of Titanium fabricating? Would you be interested in fabricating an exhaust pipe in the future? A good friend is installing a car lift this month. I am planning to do a lot of chassis bracing parts. But no plans for exhaust systems so far. The 180SX, 200SX and 240SX versions are finished. You can order them next weekend. Hi Dave, I'm new to the forum and this is my first post. 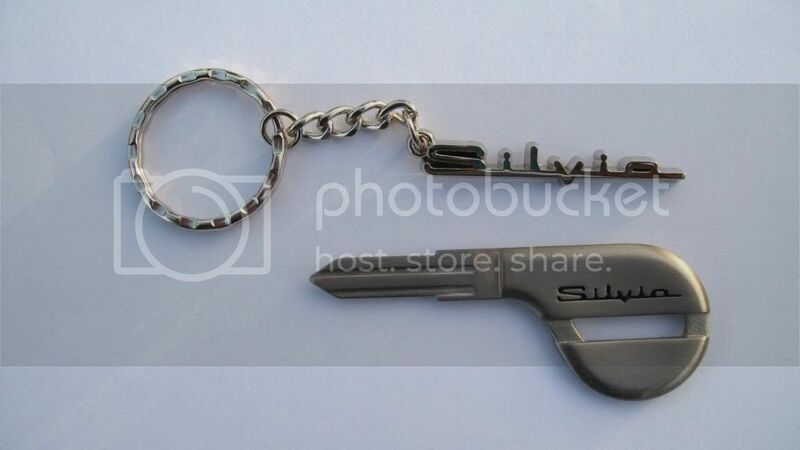 I saw these keys while doing a web search and I think they're great but I was wondering if it would be possible to replicate the discontinued titanium 8 point Nismo key (KEY01-RN008) for various Nissan models? 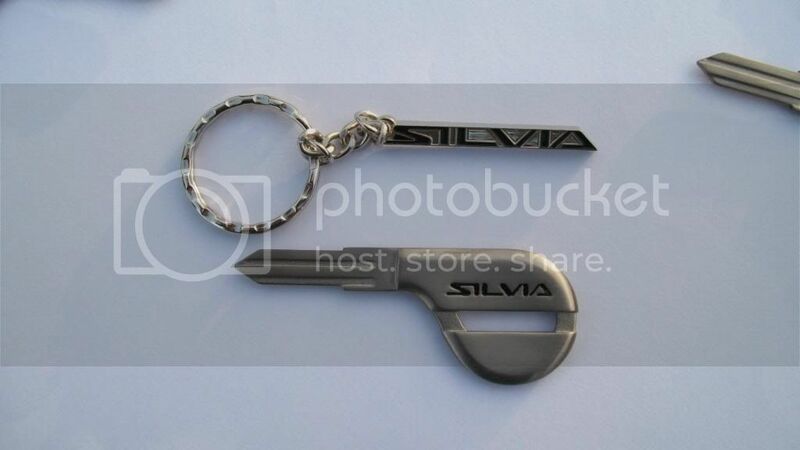 Any plans for making a titanium version of the round 180sx/Silvia keys? Or even the Nismo style keys. I just want a symmetrical key haha. The 180SX, 200SX and 240SX keys are good to go. I also did some laser engraved versions with the Sileighty logo, Onevia, Datsun, Primera, Skyline and with the S15 Silvia logo. 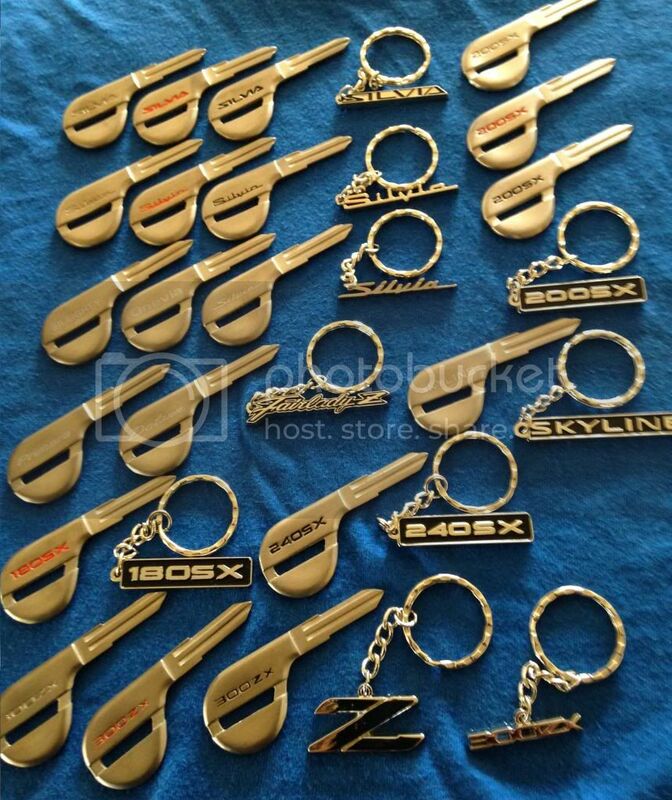 I am currently busy now with some Supra titanium keys and then I will start with the Nismo 8 point keys and the 10 point versions, but these will be w/o the Nismo logo. Also I'll make the round ones but by next month. A picture with all the key designs and key chains. Only 3 S13 keys in stock . I'll take a 180sx key in Black and a 180sx keychain! PM me please. You all will have to forgive me, but I tried to PM, and couldn't. So hopefully this message is seen. I am interested in the key blanks. You can also email me at [email protected]. I am currently out of stock on most models. But I am making more at the moment. They should be back in stock by next month. I only have the 200SX and S14 versions in stock at the moment. I had a key from Dave and I LOVED it! 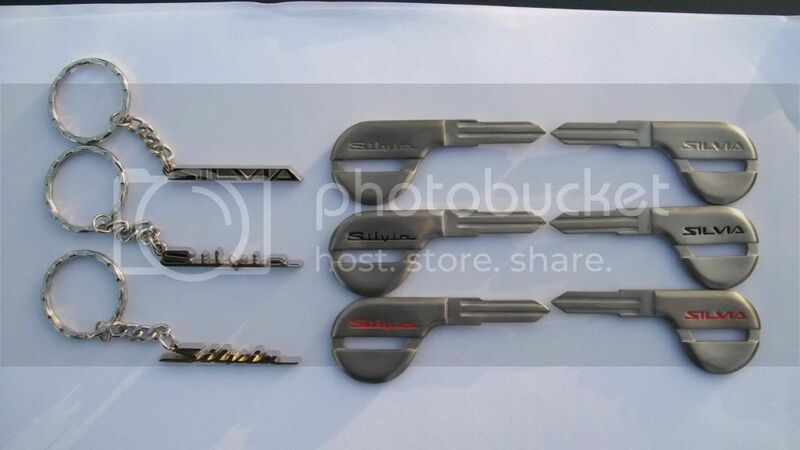 I have some with the S14 Silvia logo in stock. I'd be looking for the S13 "240sx". Any updates? I sent you a PM, never heard back. Are these still available for sale?